The Magical Mystery Tour, Giving Tuesday, and More – Zero Equals Two! Today, November 27, is Giving Tuesday in the United States. Starting 2012 on the Tuesday following Thanksgiving and the widely recognized shopping events Black Friday and Cyber Monday, Giving Tuesday kicks off the charitable season, when many focus on their holiday and end-of-year giving. If it be your will to support Ordo Templi Orientis in your kingdom or local area, most Grand Lodges and local camps, oases, and lodges will be happy to accept whatever donation you wish to share. 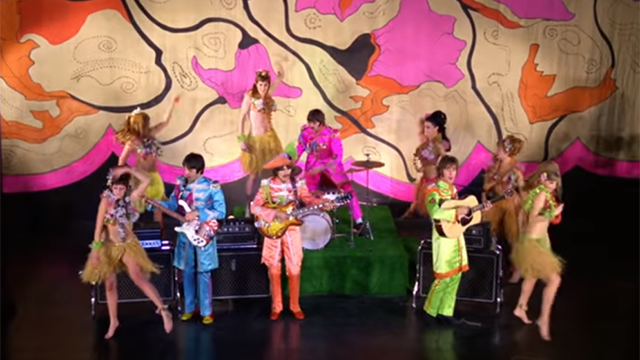 Today is also the anniversary of the Beatles’ “Magical Mystery Tour” release in 1967, National Electric Guitar Day, Turtle Adoption Day, and National Bavarian Cream Pie Day. 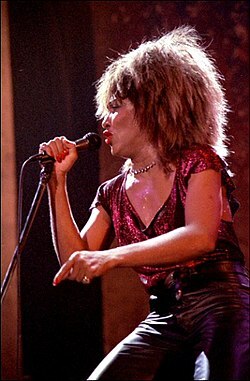 It’s Tina Turner’s 79th birthday! An easy recipe below offers one way to celebrate! Soften gelatin in cold water. Scald the milk. In a mixing bowl, mix together sugar and cornstarch. Add eggs and mix thoroughly. Add milk and softened gelatin, stirring constantly. Cook custard in double boiler over hot water until it thickens and coats spoon. Remove from heat. Add ice cream while custard is hot. Cool thoroughly. Add vanilla. Whip the cream, and fold 1 1/2 cups into cooled custard. Pour filling into pie shell, and refrigerate until set. You can also add berries or chocolate shavings to the pie. Want to learn more about today?